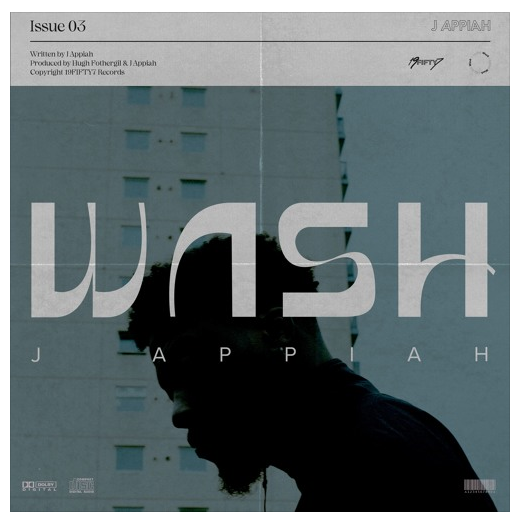 Coming on the back of his previous single ‘Blinding’, which is being supported by Clash Magazine, Earmilk, Hypefresh Magazine and Love This Track, East London singer/songwriter J APPIAH is back with his latest single titled ‘Wash’, In keeping with his deeply humanistic and personal songwriting, ‘Wash’ is both, J APPIAH coming to terms with the loss of a father he never knew, and a bittersweet meditation on the ‘what-ifs’ in life, with heart-stopping realness. Speaking about the inspiration for ‘Wash’, J says: “This record is a conversation between a son and his father, and it’s also about spirituality. I wrote this song after a trip to India earlier this year. I came back so inspired by the culture, the colours, sounds, and people, I was just moved to write this song. My dad passed away a few days ago, and I never knew him, but I wrote this song at a period of time when we were trying to get in touch quite a bit after so many years. I guess he knew he was sick and had begun to reflect on life. The chorus of this song is written from his perspective”.